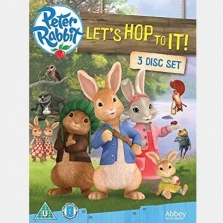 Join our hero, Peter Rabbit, in his sixth instalment of his animated adventures. 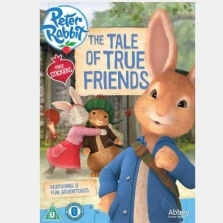 Follow Peter as he scours the woods to find his sister Cotton-Tail before a hungry Old Brown does. 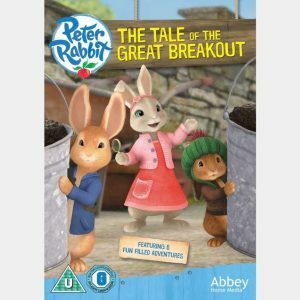 Meanwhile Benjamin gets lost in a network of tunnels and Peter and Lily set out to find him. 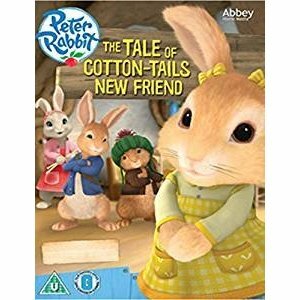 The team also set out to rescue Cotton-Tails beloved blanket and escape Mr Tod. Featuring over 70 minutes of fun in 6 action packed adventures. Lets hop to it!